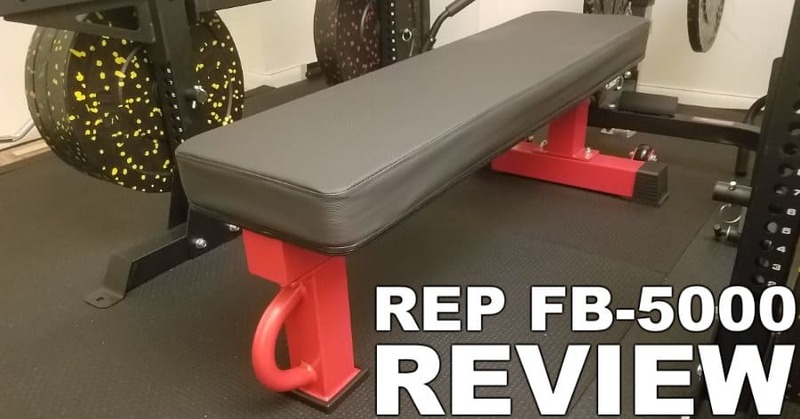 Rep FB-5000 Review: Is This the Best Flat Bench You Can Buy? 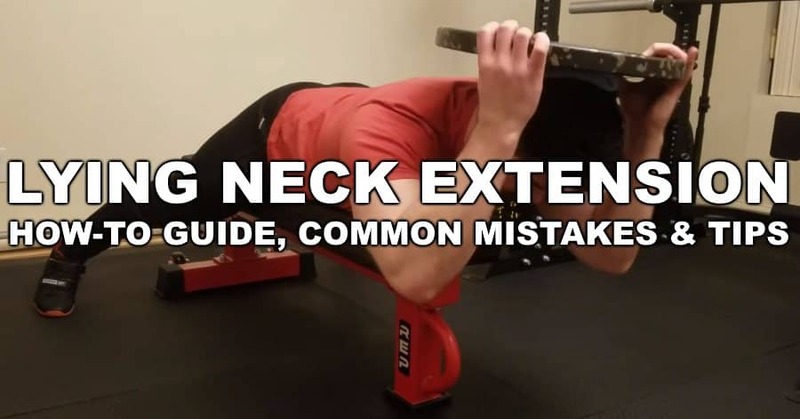 The lying neck extension is one of the most accessible neck training exercises for building a thicker neck. Learn proper form with this technique guide. This is a comprehensive guide to help you buy the best adjustable weight bench for your home gym. You’ll learn about all the different features to look for in a quality adjustable weight bench, and what to avoid. 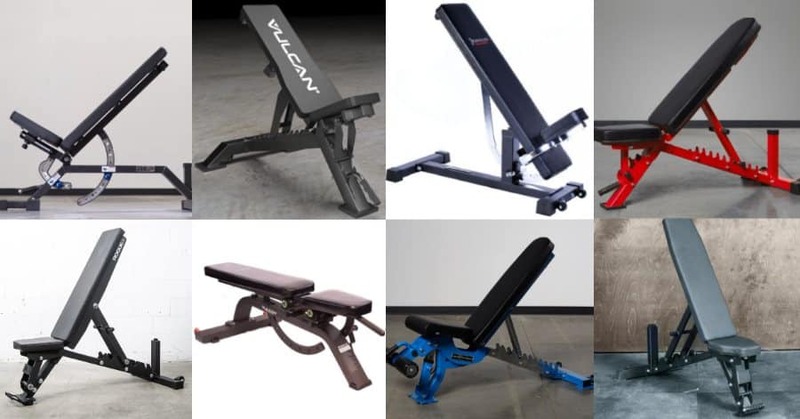 I’ve also included several adjustable weight bench reviews at the end of this page to make it easier to choose the right adjustable bench for your needs and budget. 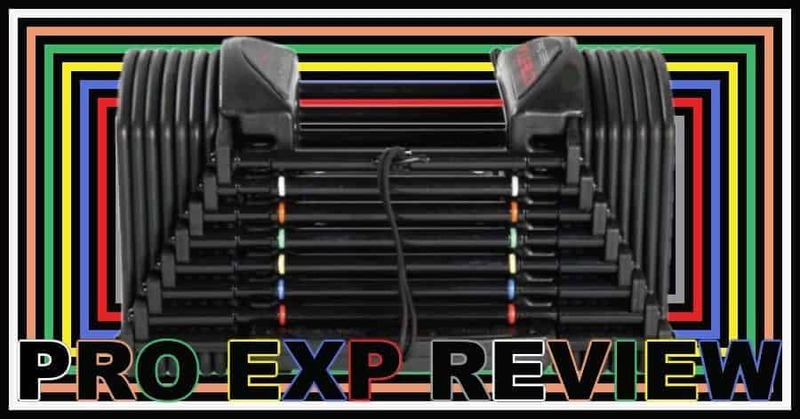 In this PowerBlock Pro EXP review, I will tell you everything you need to know about this brand new addition to the PowerBlock dumbbells product lineup. I know you may be just be on this page for a quick summary of the Pro EXP to find out if it’s the best adjustable dumbbell for you. If that’s the case, just look at my overview in the table below. Is the PowerBlock adjustable dumbbell system right for you? If so, which specific model should you choose? This page will teach how to accurately assess which PowerBlock model is the best adjustable dumbbell set for you. 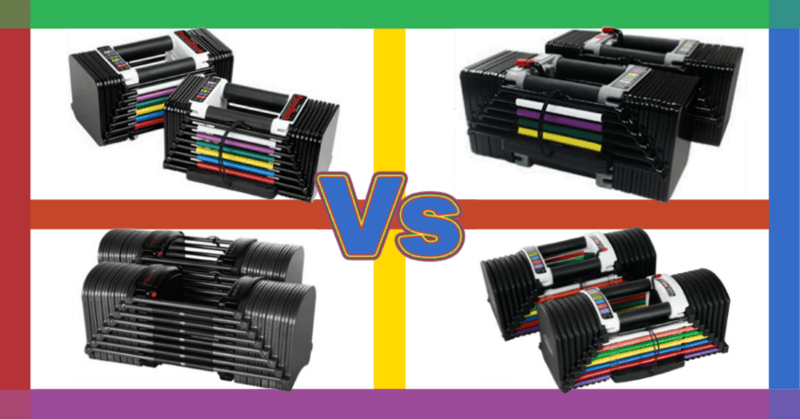 I’ve included: My top recommendations, a comparison chart of all the PowerBlock sets, and videos & photos of each different PowerBlock dumbbell set. If you need gift ideas for bodybuilders, this post is for you. I’m confident my list will help you find the perfect holiday or birthday gift for that special meathead in your life. If you need help finding the best gifts for powerlifters, you’ve come to the right place! 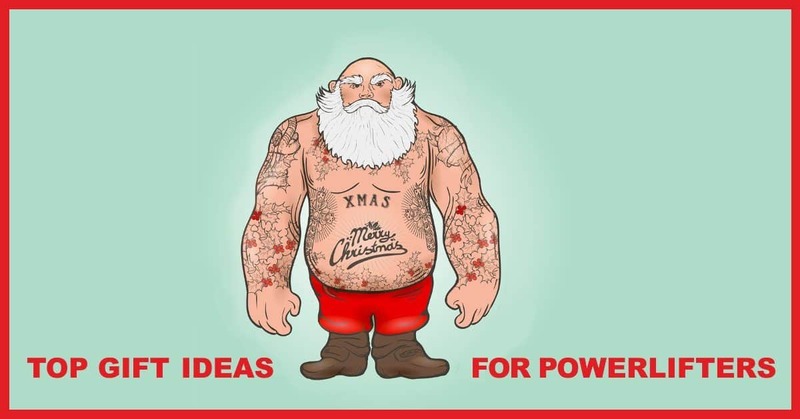 Whatever the occasion — Christmas, birthday, graduation or other holidays — this powerlifter gift list will help you find the perfect present for your powerlifting friend, family member or significant other. 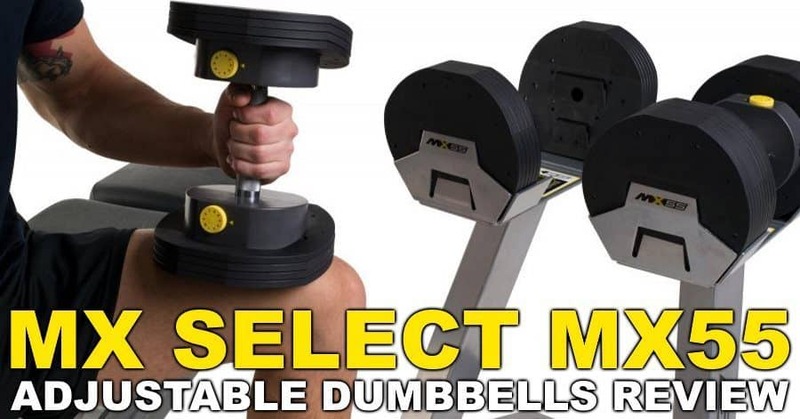 Read this MX Select MX55 Adjustable Dumbbells review to find out if this is the best adjustable dumbbell set for you. I’ll tell you all about the MX55’s key features, its pros and cons, alternative dumbbell sets to consider and everything else you should know before deciding to buy this set. I’ll get into the review details shortly, but first, here’s a quick summary of my opinion on this unique adjustable dumbbell set. 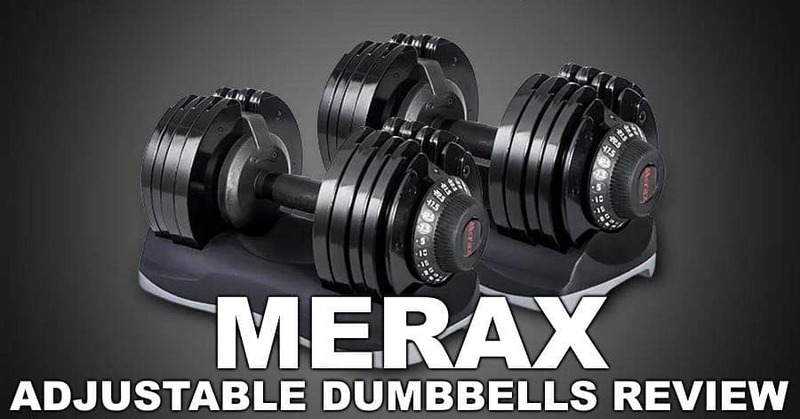 Merax Deluxe Adjustable Dumbbells Review: Are They Worth It? In this Merax Deluxe adjustable dumbbells review, I’ll analyze all the important features of this popular adjustable dumbbell set. I’ll tell you what’s good, what’s bad and what to consider when deciding whether or not to buy these dumbbells. Before we dive in, here’s a basic overview of my thoughts on these dumbbells and their key features.